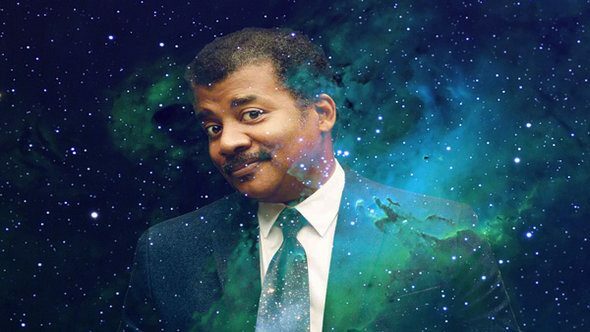 Update June 18, 2017: Neil deGrasse Tyson was at E3 this year, launching the Kickstarter for Space Odyssey. The project is asking for $314,159. Keep it physical with some of the best space games on the PC. 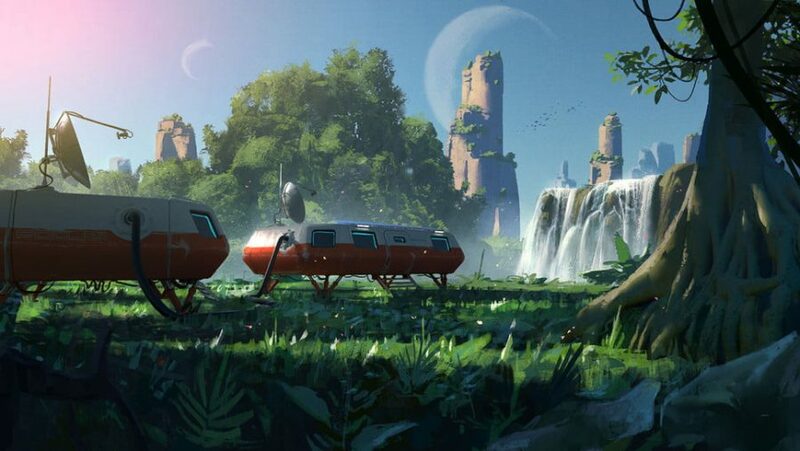 Theastrophysicist was also on an E3 panel about creating worlds, along with James Gunn, Randy Pitchford, and Kiki Wolfkill, which you can watch here. More funding details were revealed in an update on the Kickstarter page. The reason for the small, relatively, funding goal is due to outside funding. A Kickstarter Live stream is also planned for next week. Original story: For those of you who didn’t know, human science repository and prolific tweeter Neil deGrasse Tyson is in the process of developing a PC strategy game. Now that you’re up to speed, I’m pleased to be able to report that he’ll be showing off said game at this year’s E3. Neil deGrasse Tyson presents: Space Odyssey is a real-time strategy game in which players will “develop planets, colonize worlds, nurture species, mine elements, build robots, and discover unique life-forms.” While that may sound familiar to many 4X players, co-creator and developer Mike Murphy insists it will be something a little different, throwing educational elements, as well as building and exploring into the mix. There’s also a beta on the way, which you can sign up for at the game’s official website. E3 will be running from June 13 to June 15 this year and will see the return of the PC Gaming show on Monday, June 12.